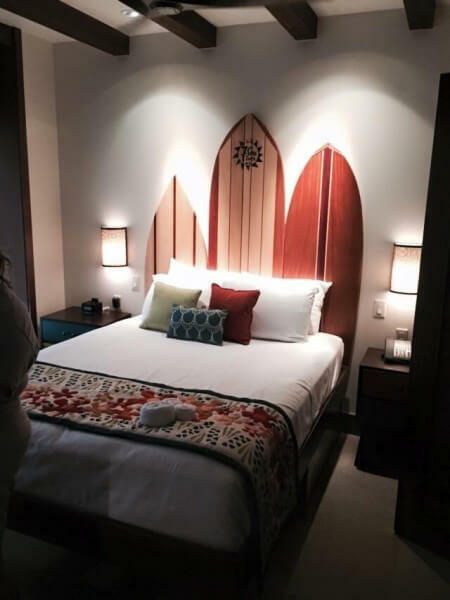 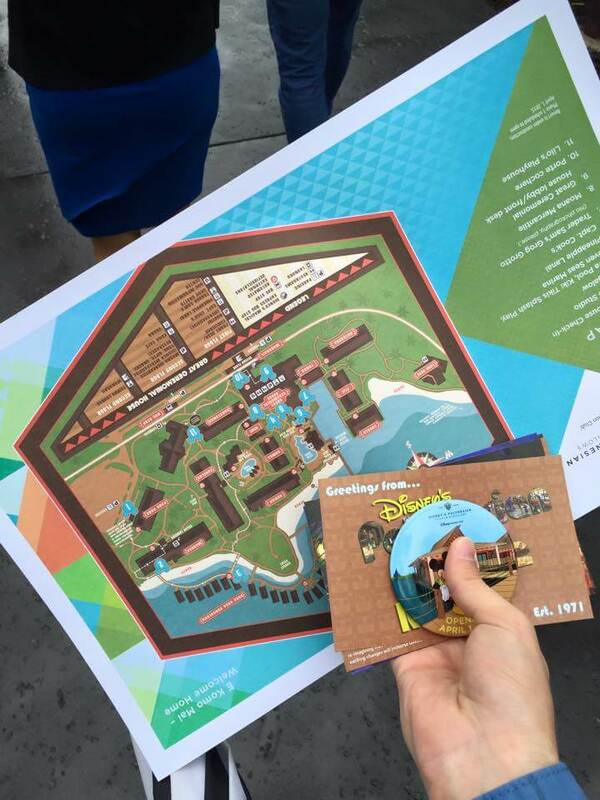 Though they don’t officially open until April, Walt Disney World has begun previewing the new Polynesian Village Resort’s exclusive Bora Bora Bungalows for select audiences this week. 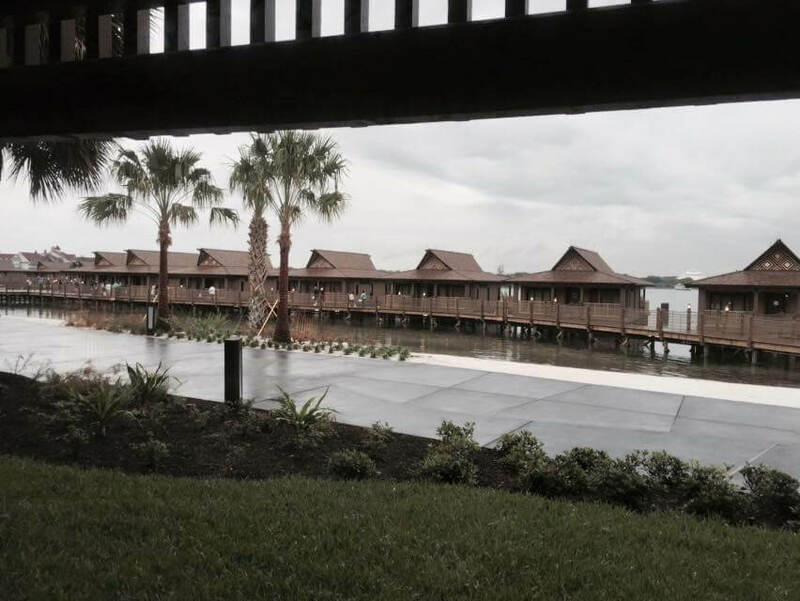 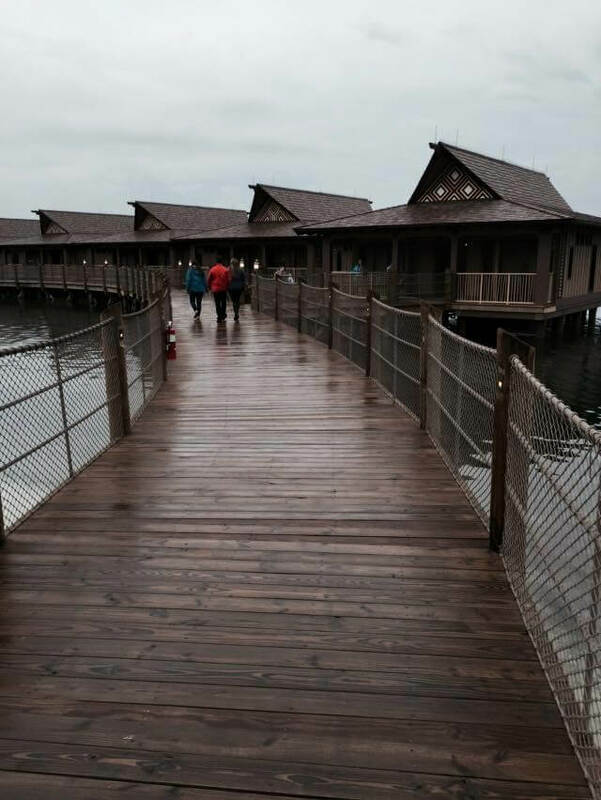 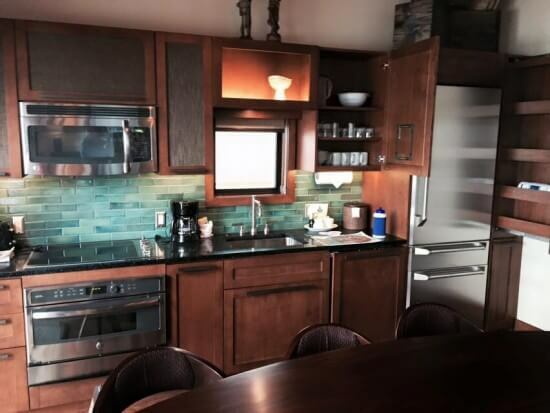 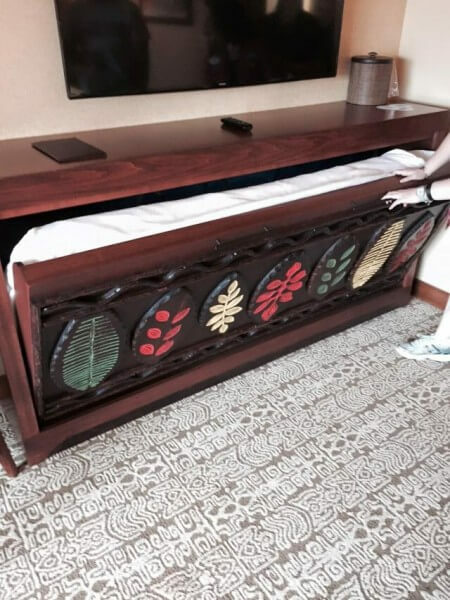 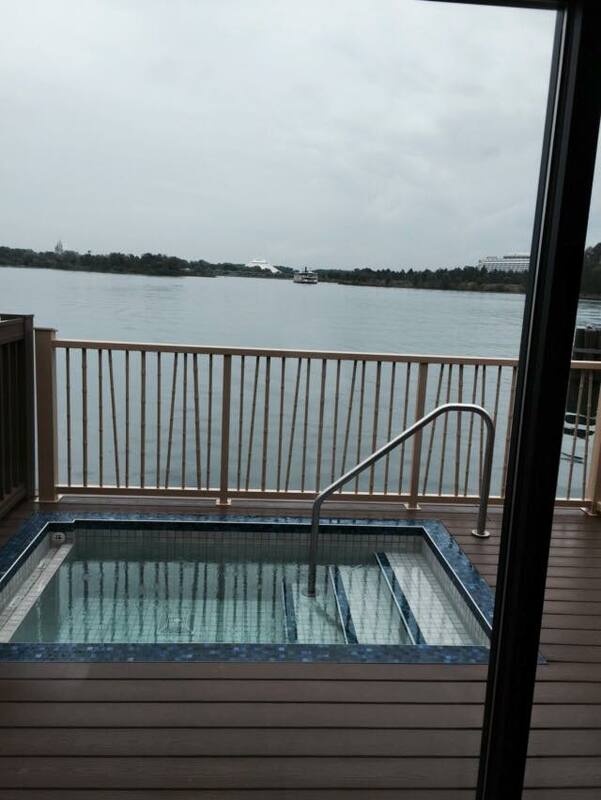 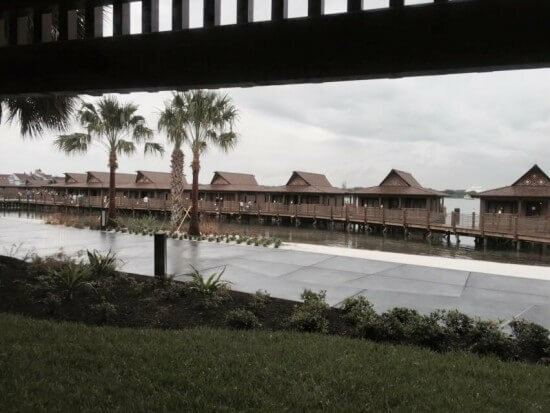 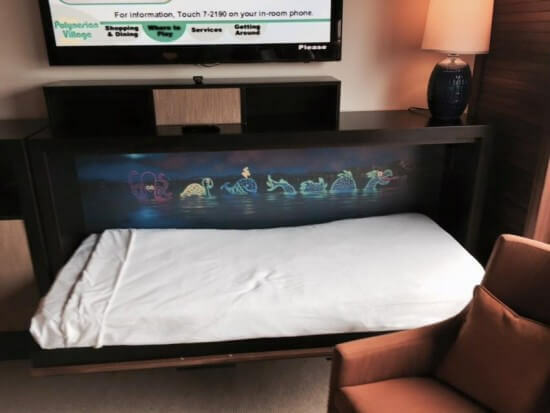 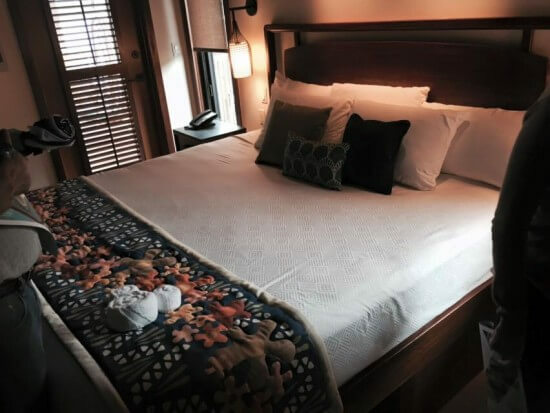 One lucky preview attendee shared photos with us inside the new bungalows, just 20 of which have been built along the Seven Seas Lagoon across from the Magic Kingdom. 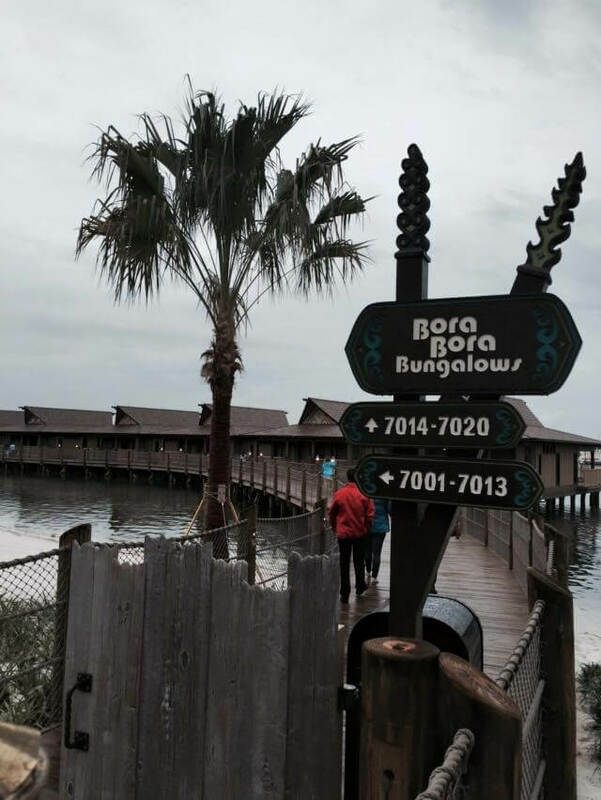 These 1,093-sq-ft Bora Bora Bungalows feature a tropical decor with distinctly Disney touches and even a private plunge pool with a speaker piping in fireworks music each night. The cost for a Bora Bora Bungalow ranges from 115 to 227 points per night, or $2,137 to $3040 per night. 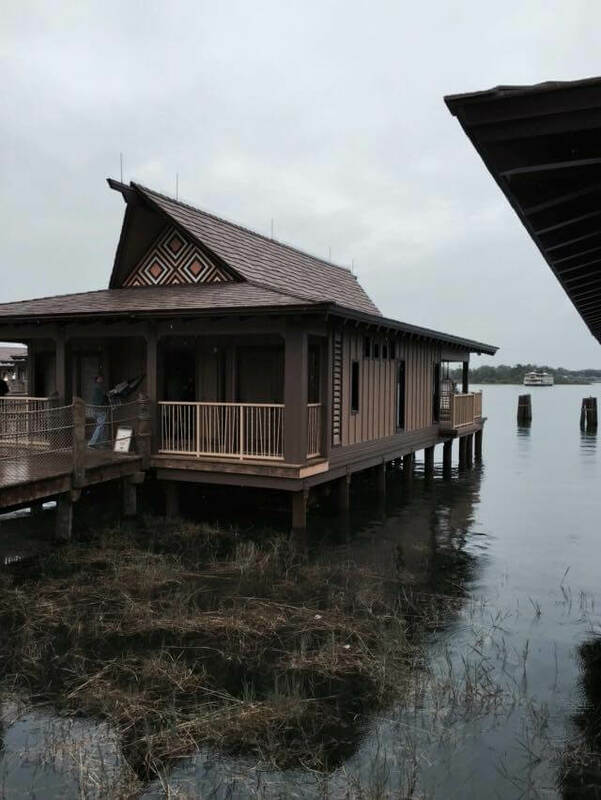 They officially open on April 1. 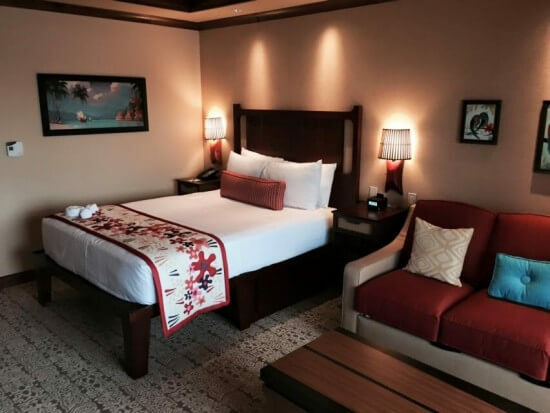 Check back next week for a more in-depth look at these new Walt Disney World hotel offerings and more from the Polynesian Village Resort Trader Sam’s Grog Grotto. 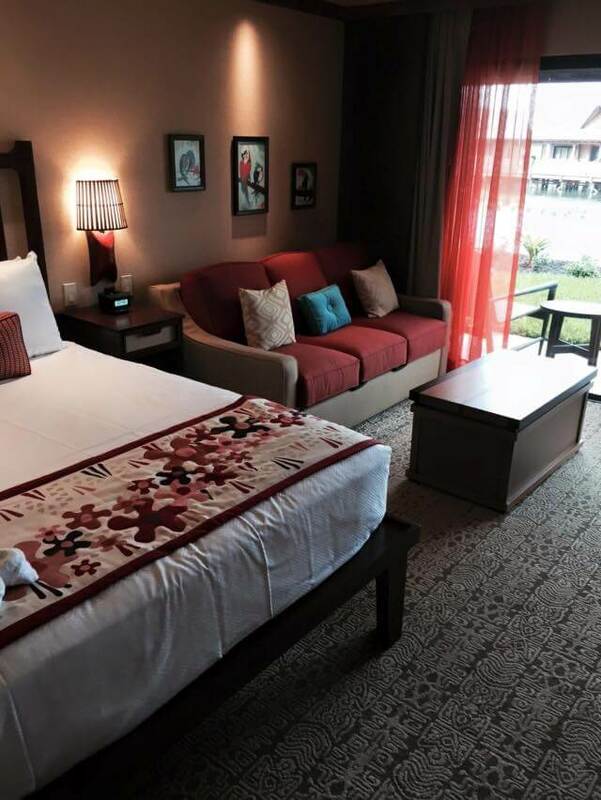 I would LOVE to get some additional information on staying here!! !